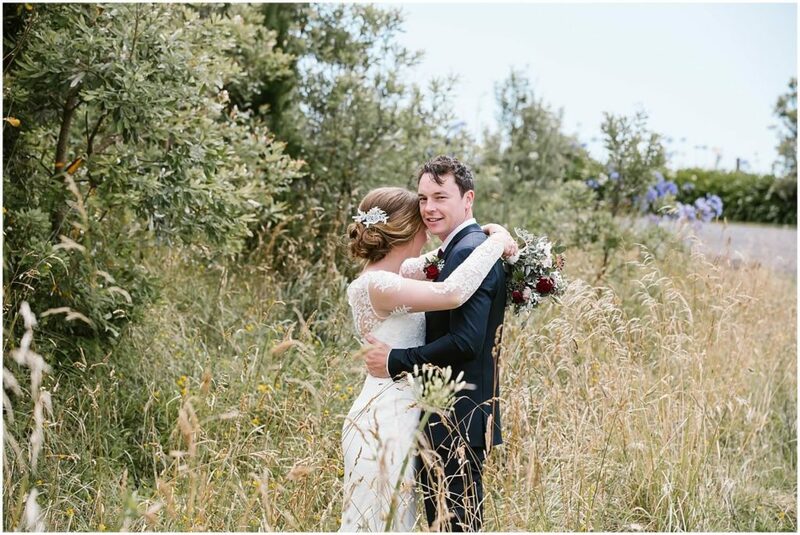 I love how weddings take you to a magical place and connect you to beautiful souls. 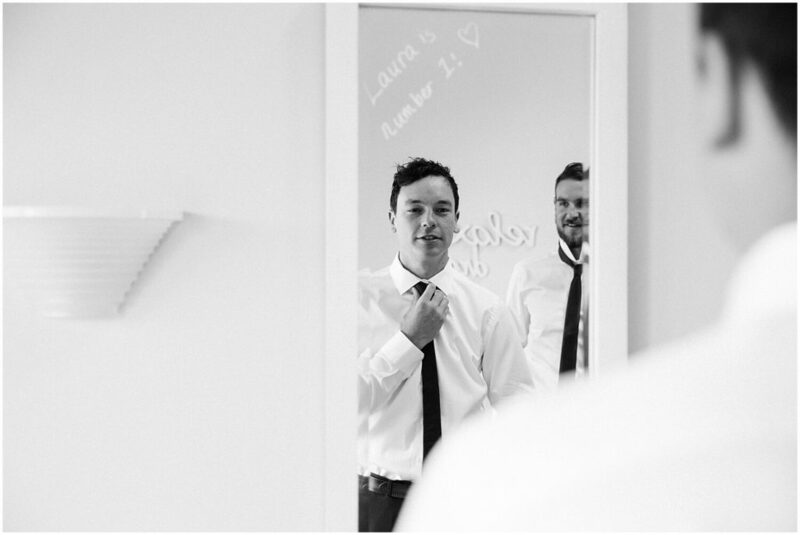 Carl and Laura did just that. 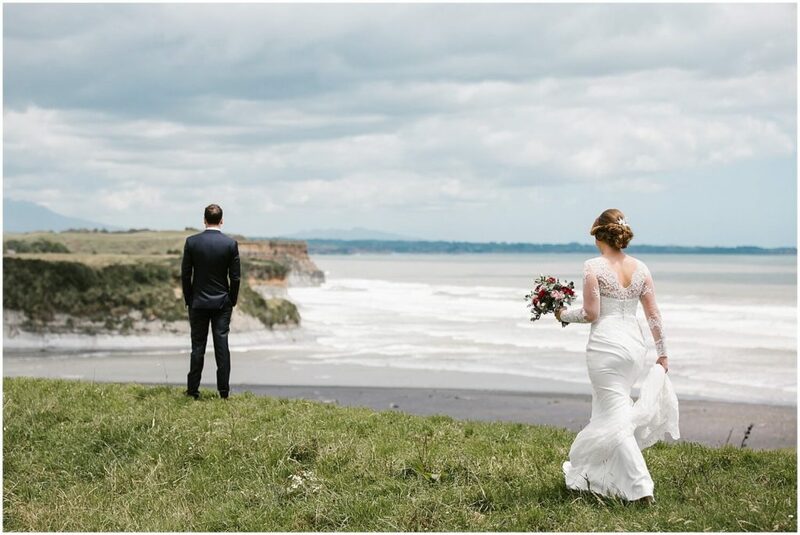 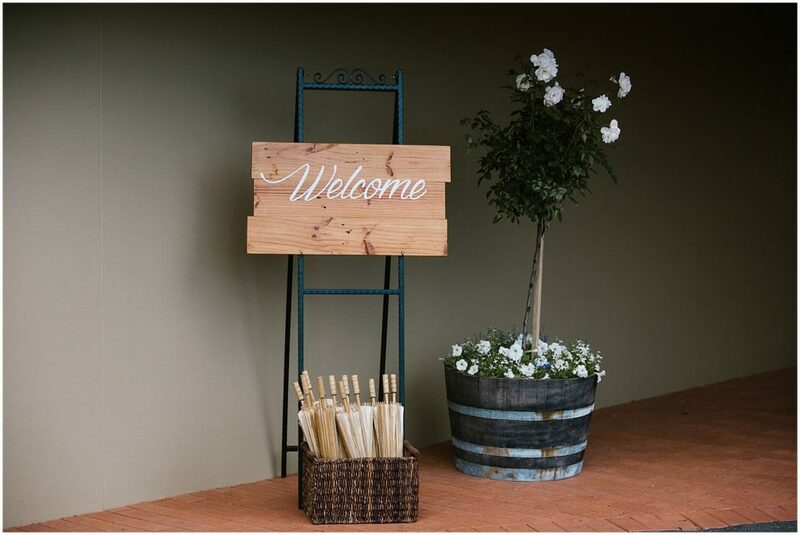 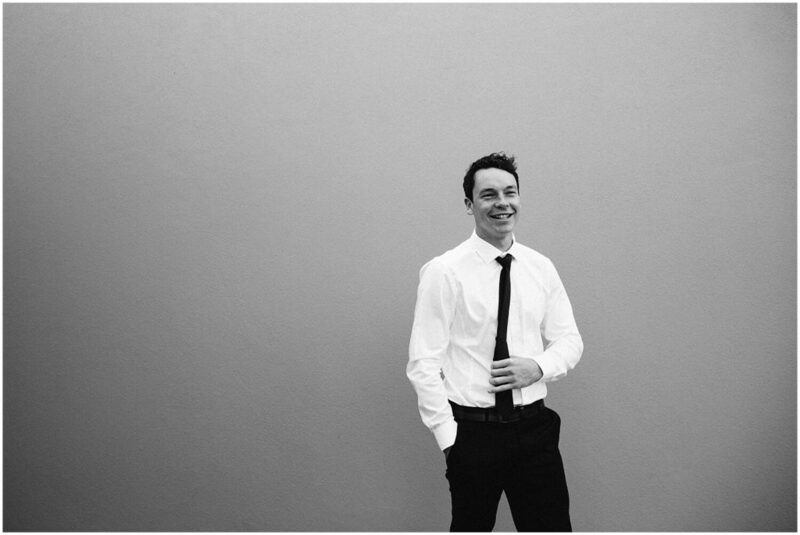 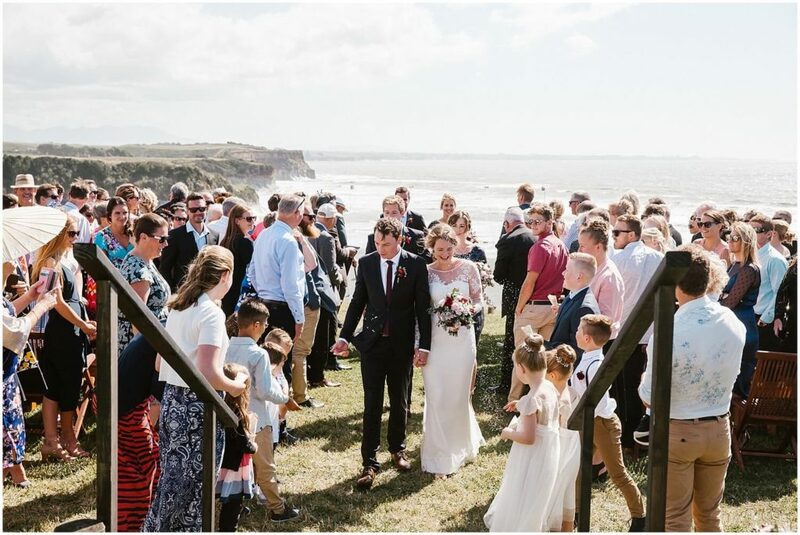 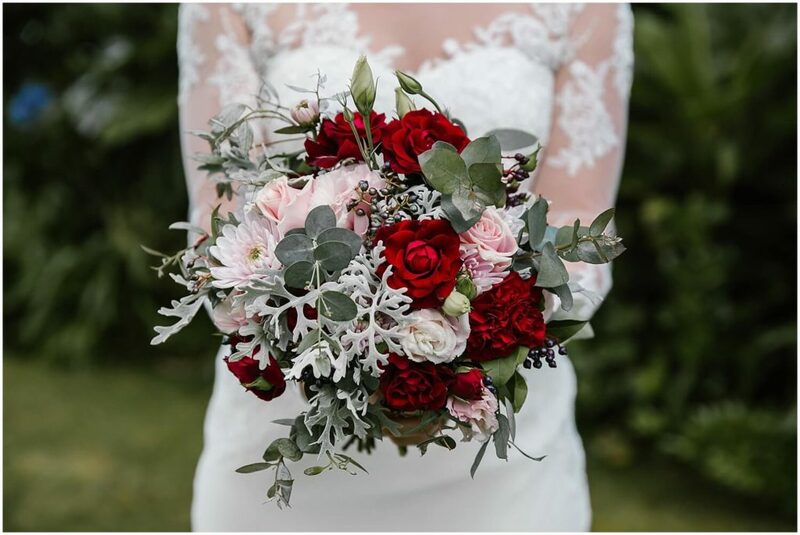 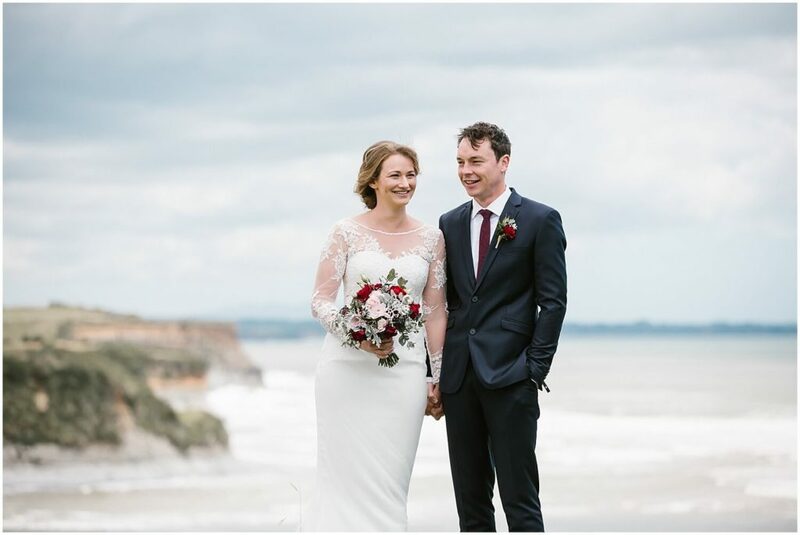 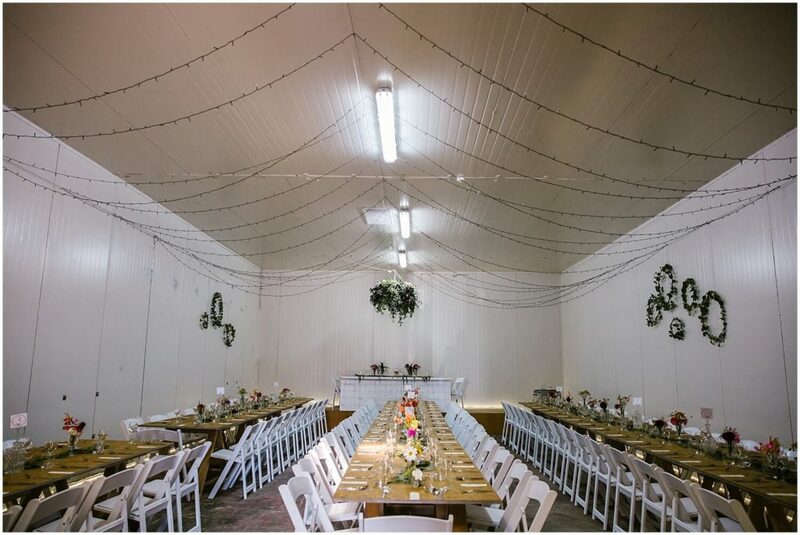 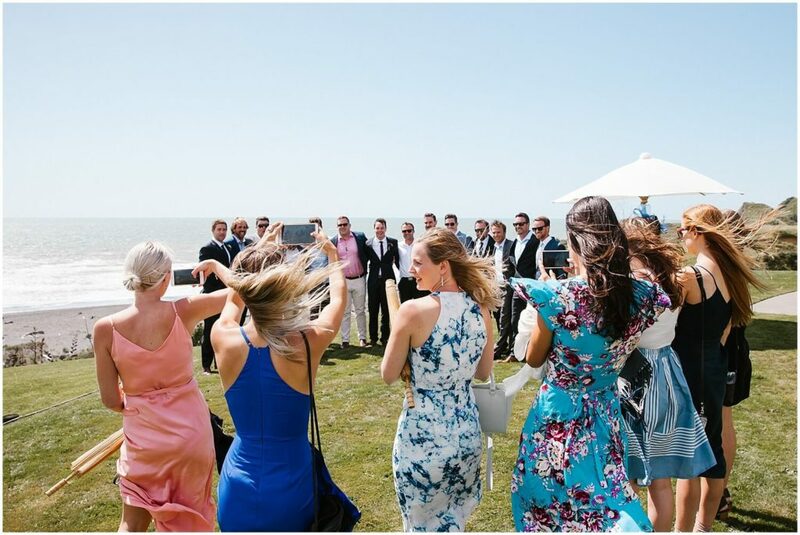 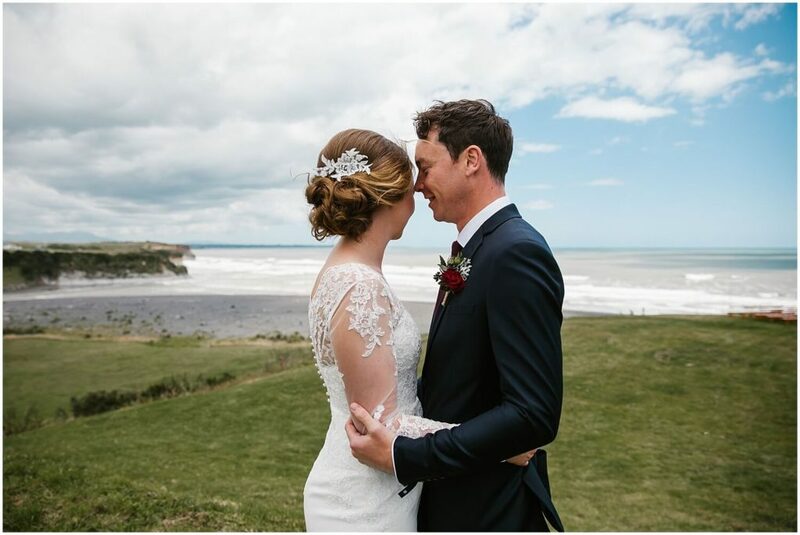 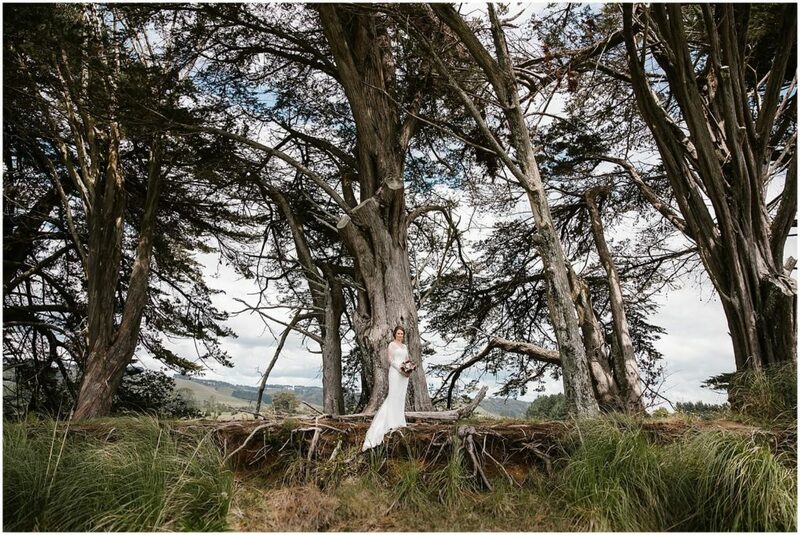 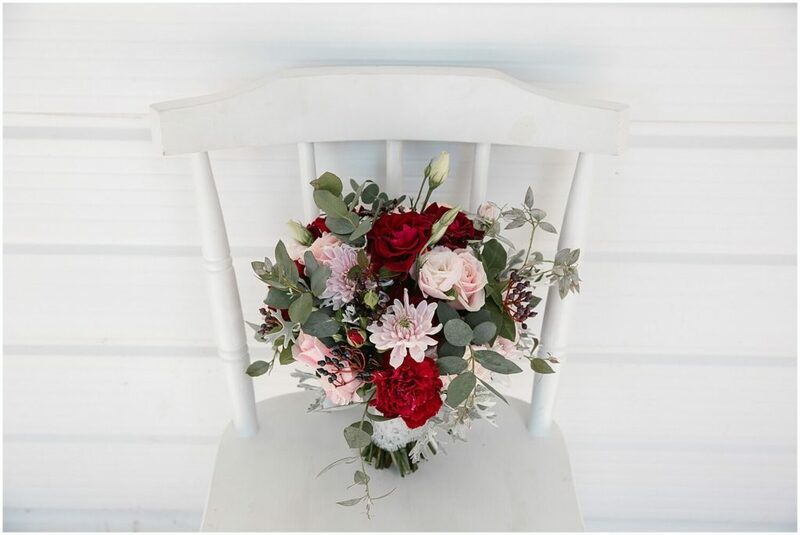 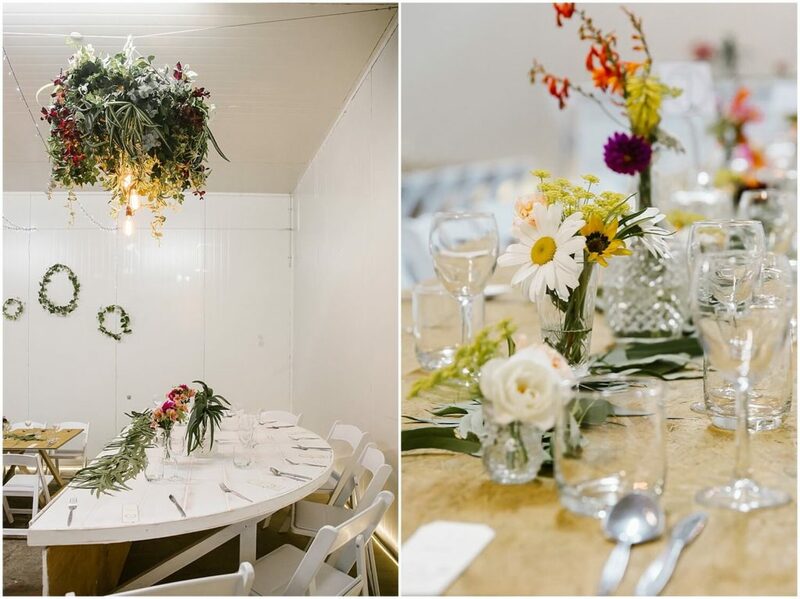 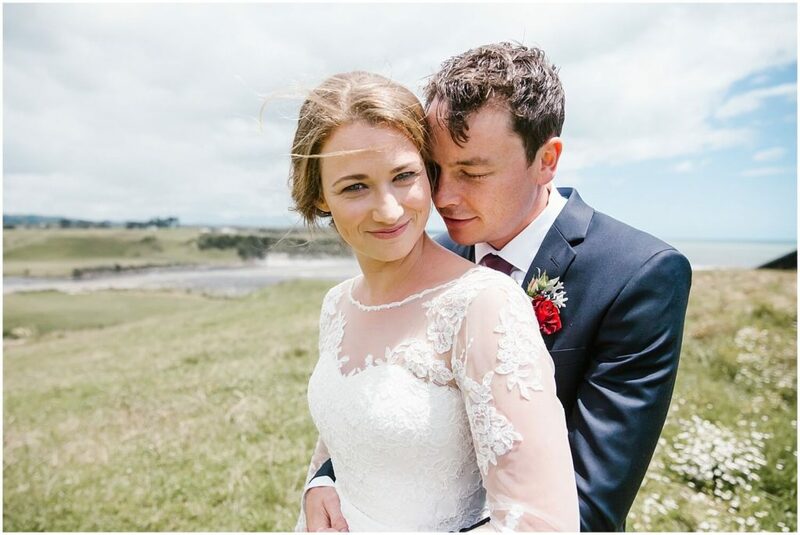 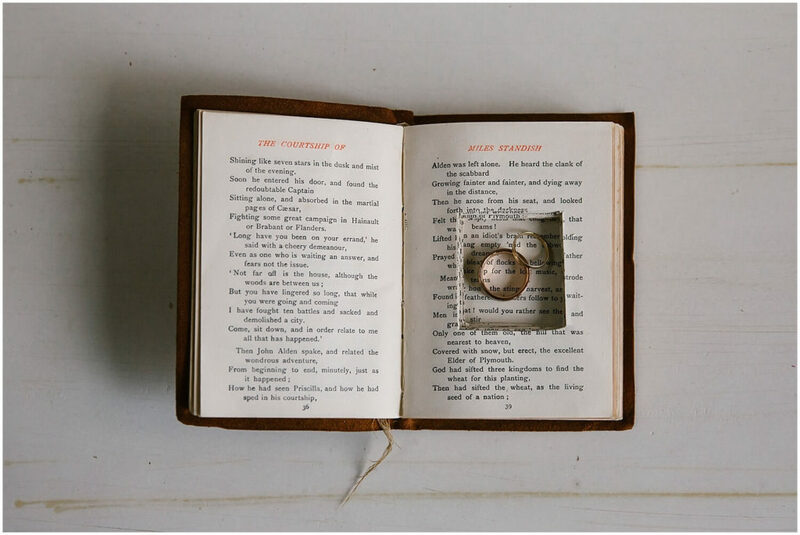 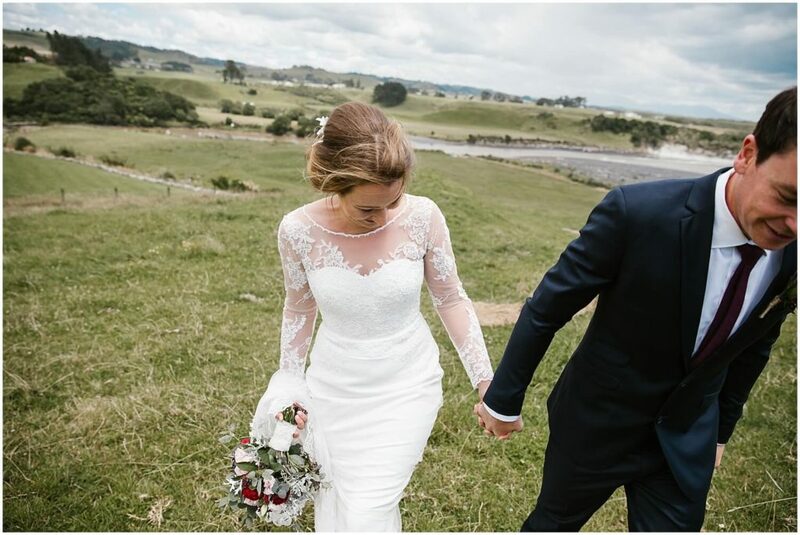 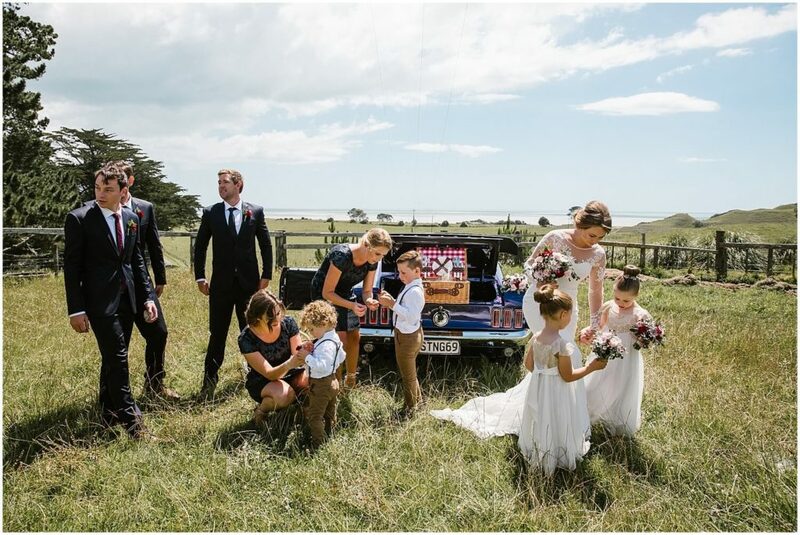 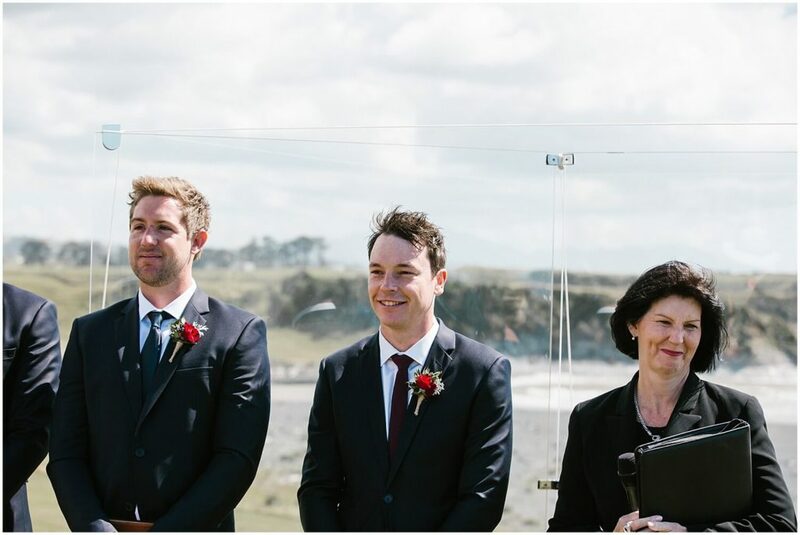 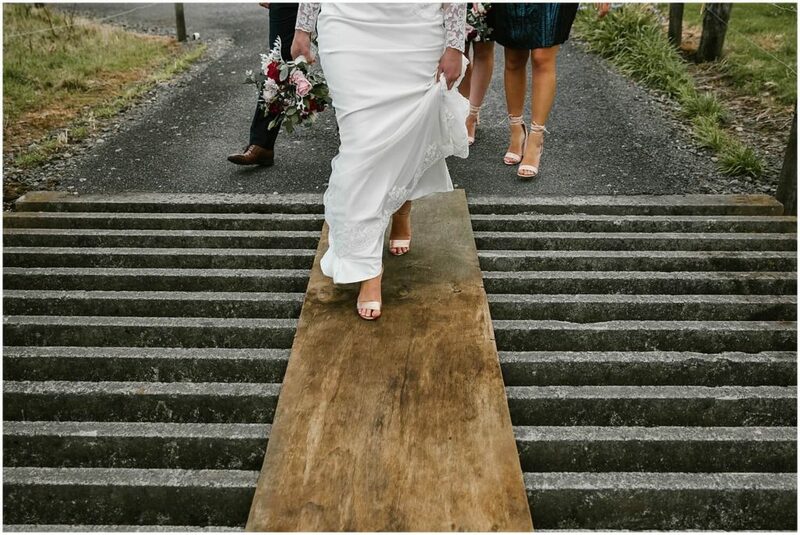 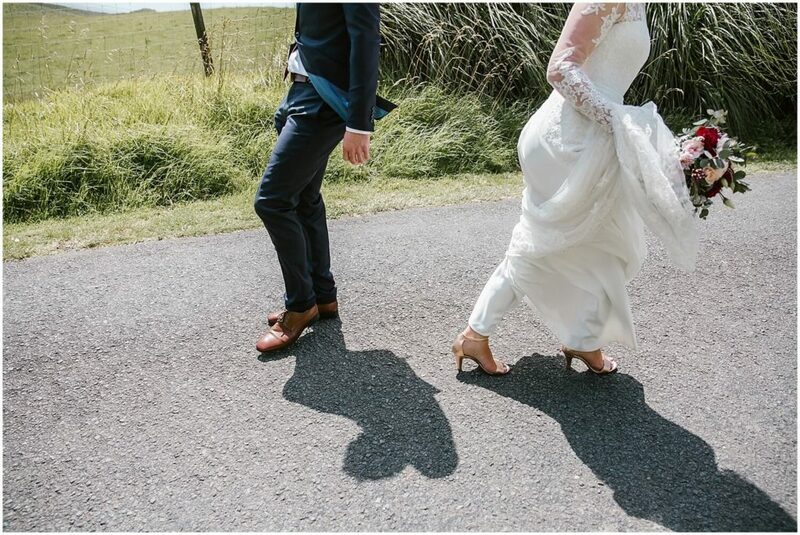 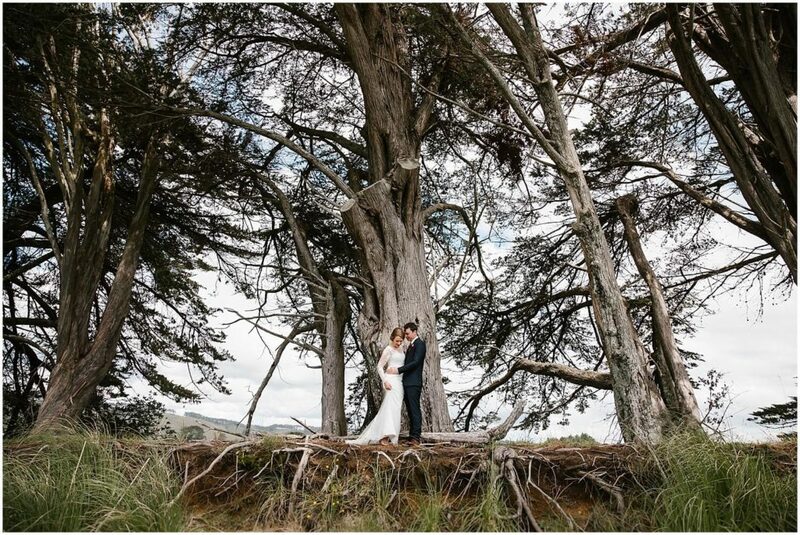 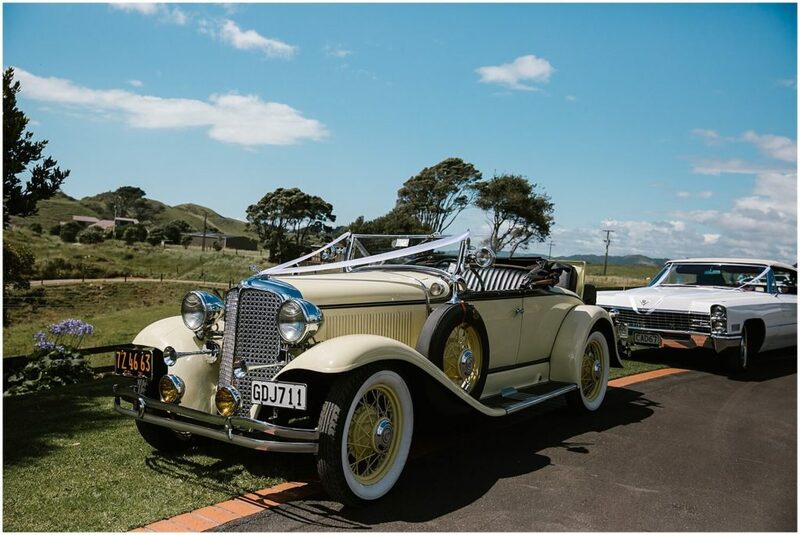 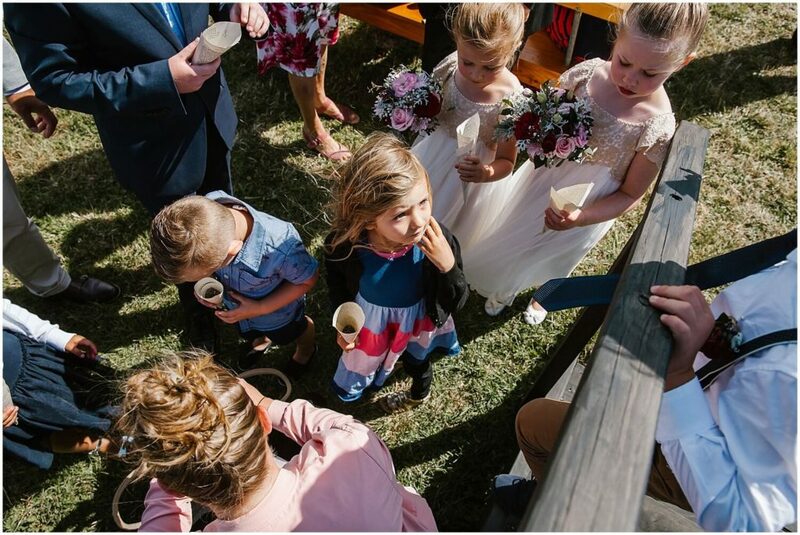 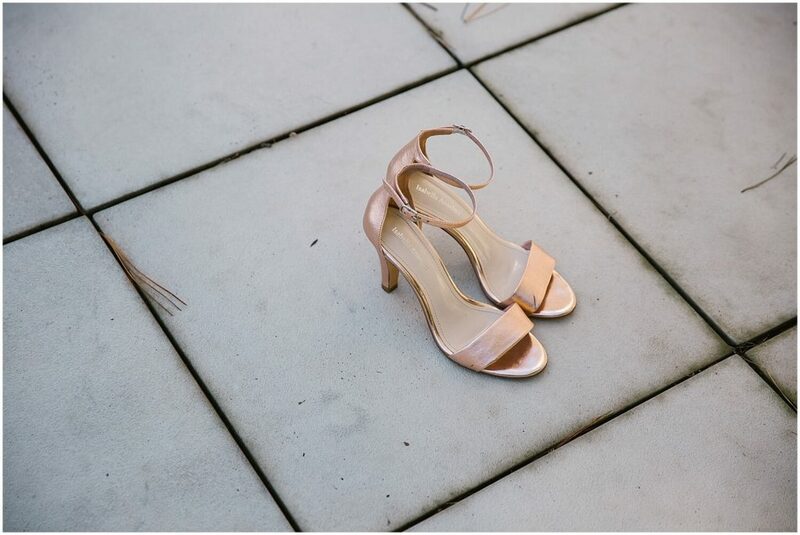 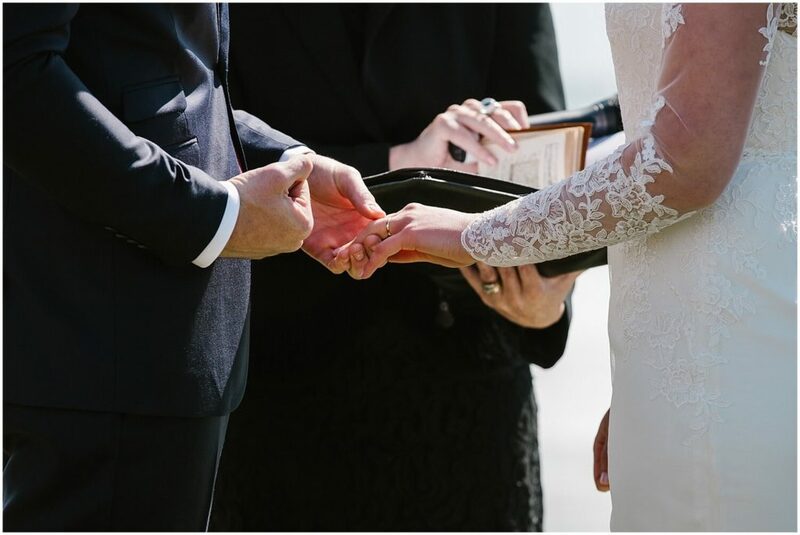 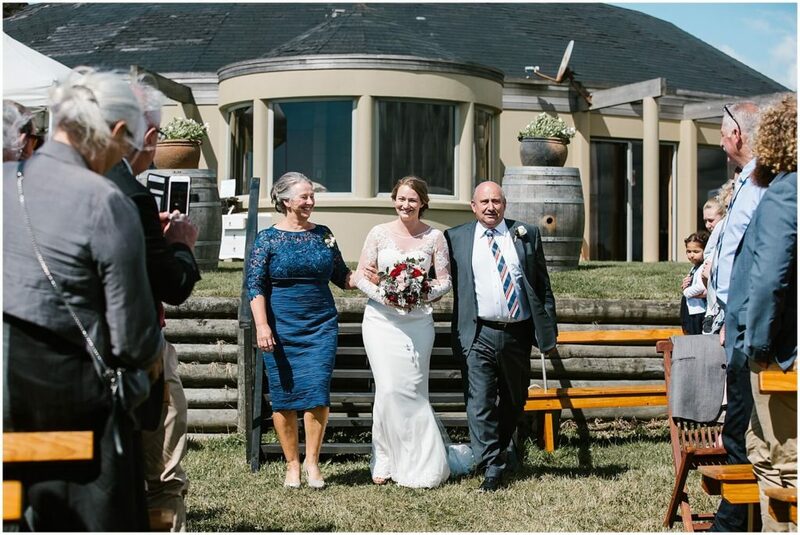 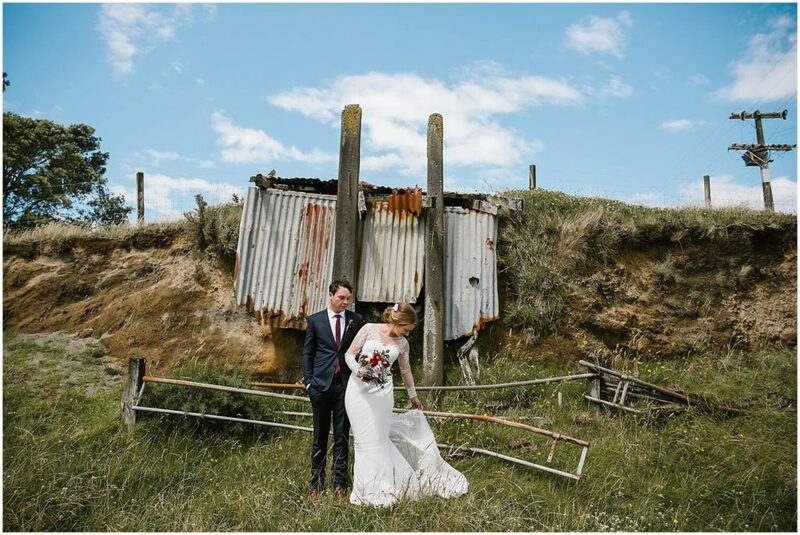 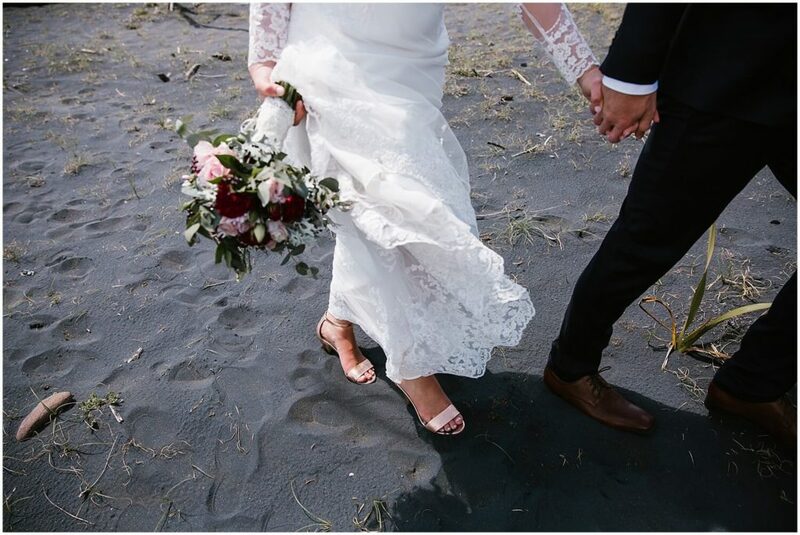 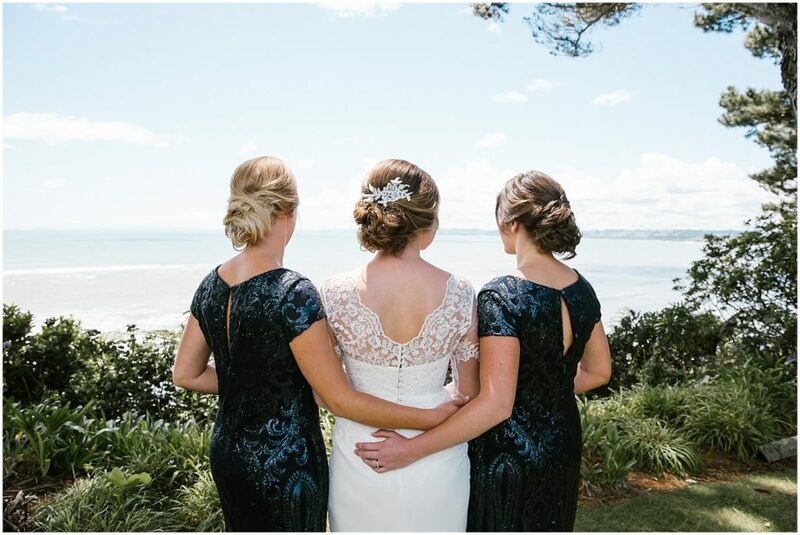 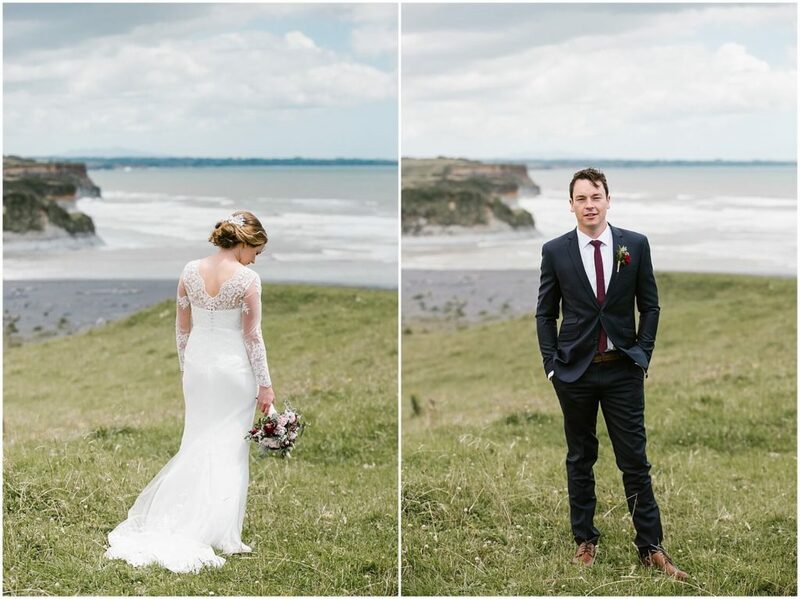 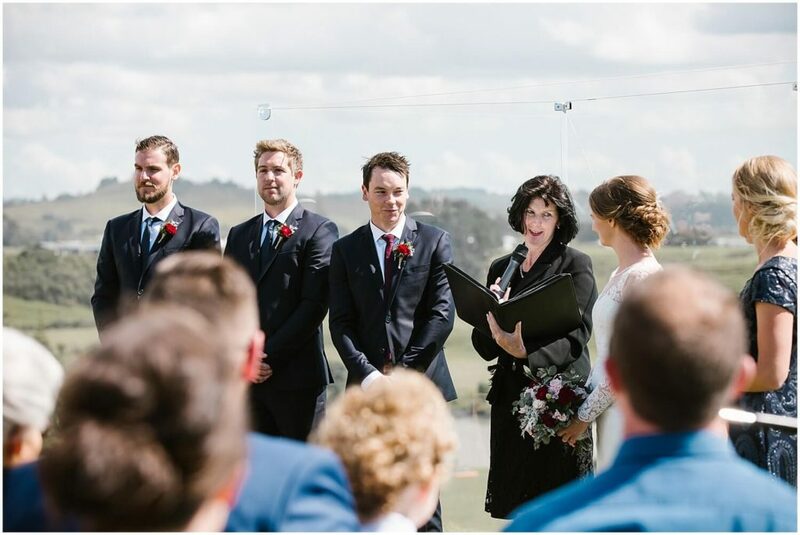 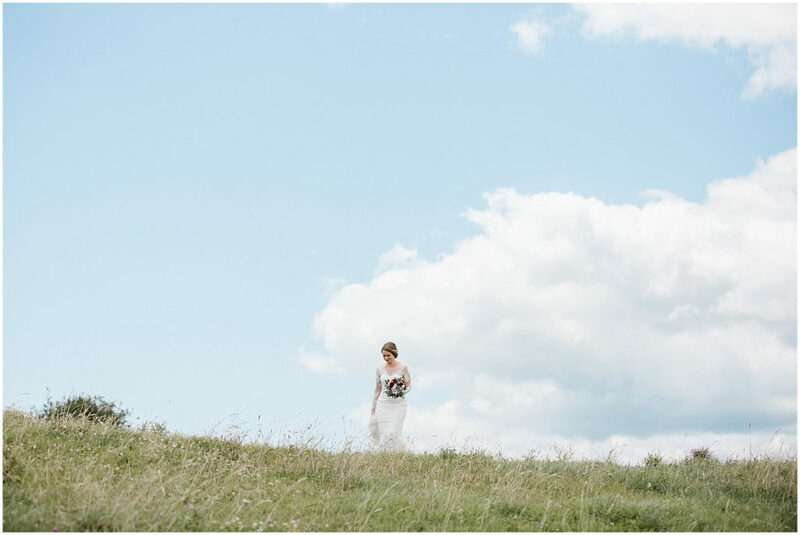 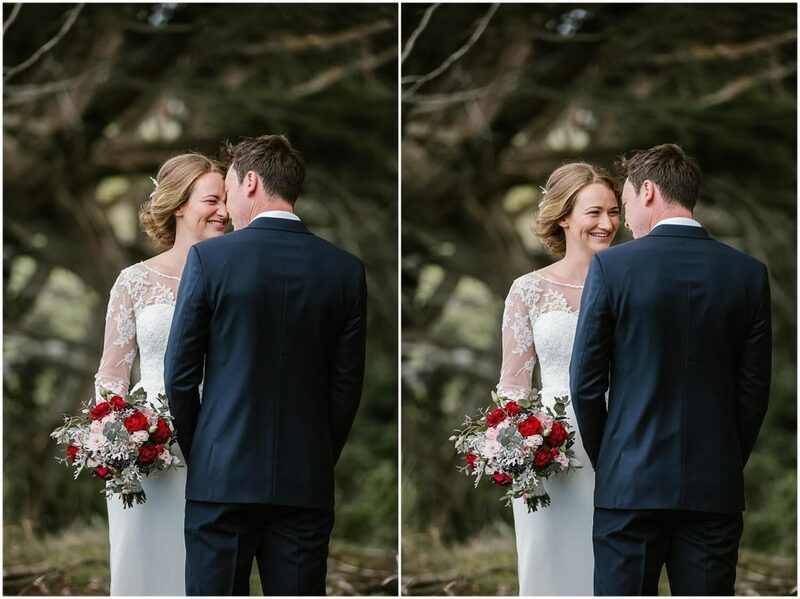 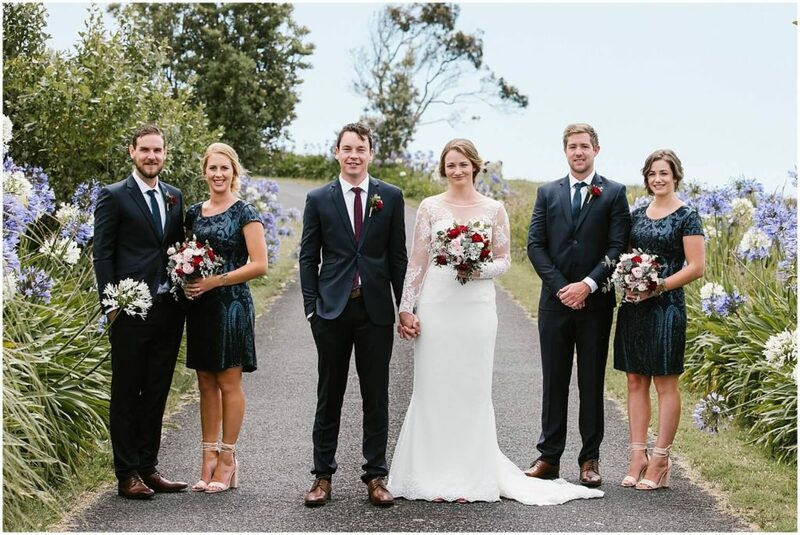 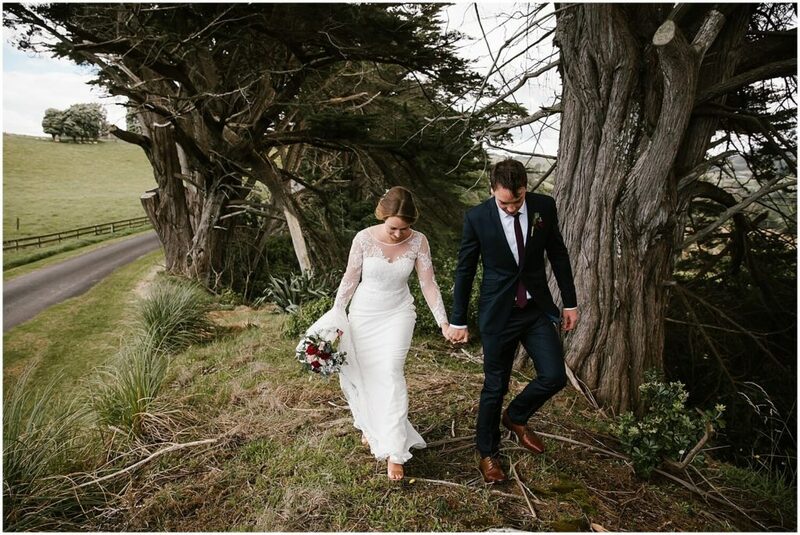 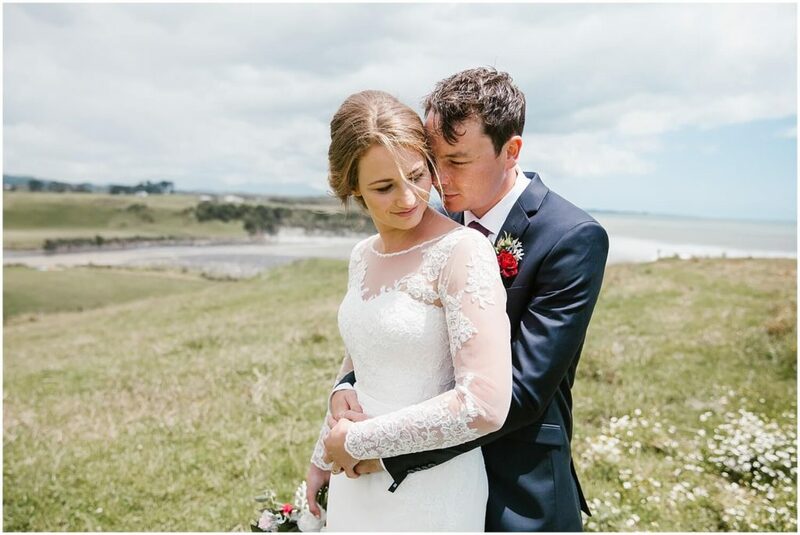 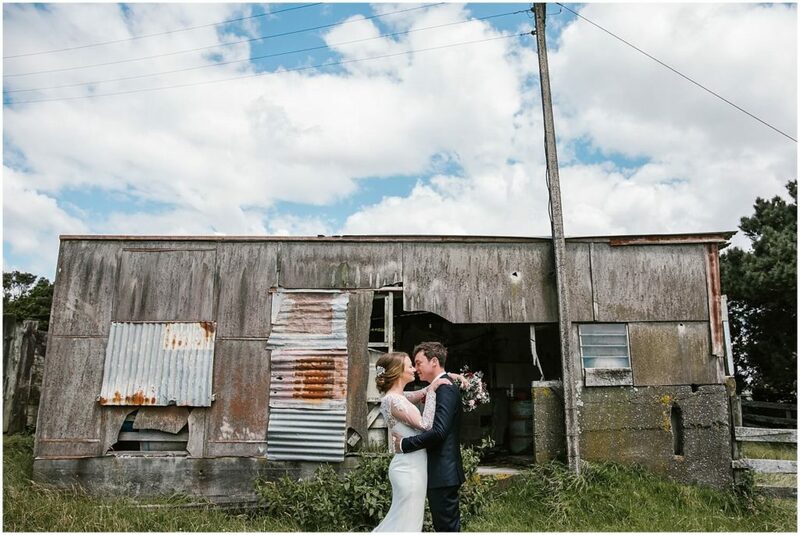 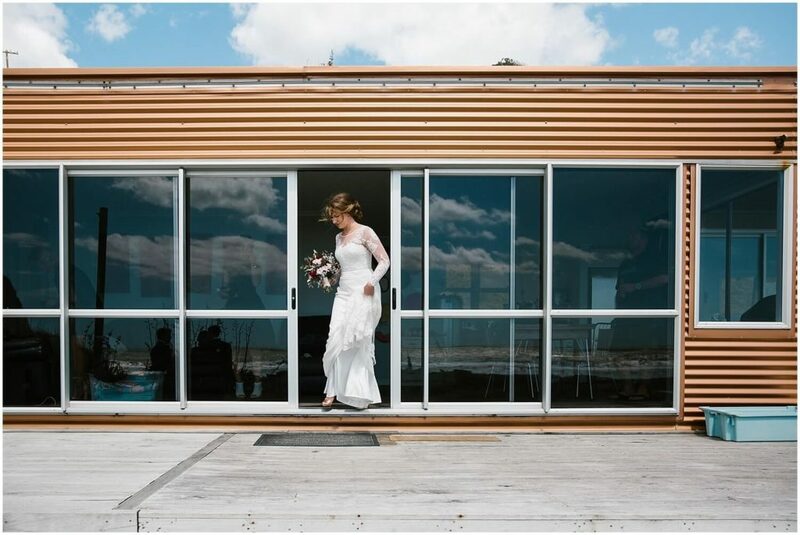 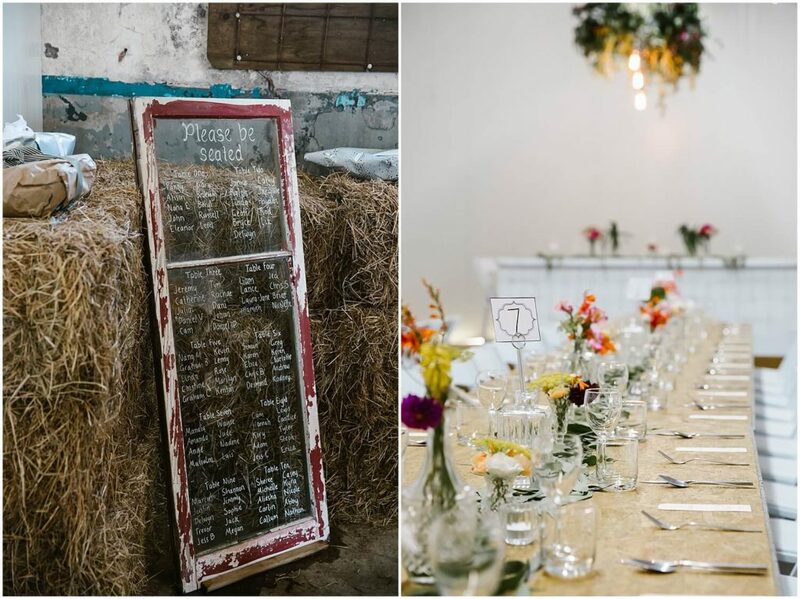 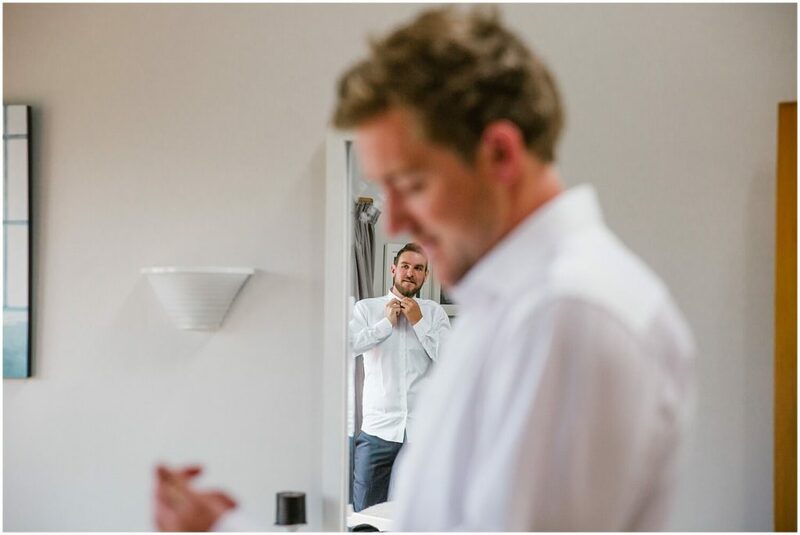 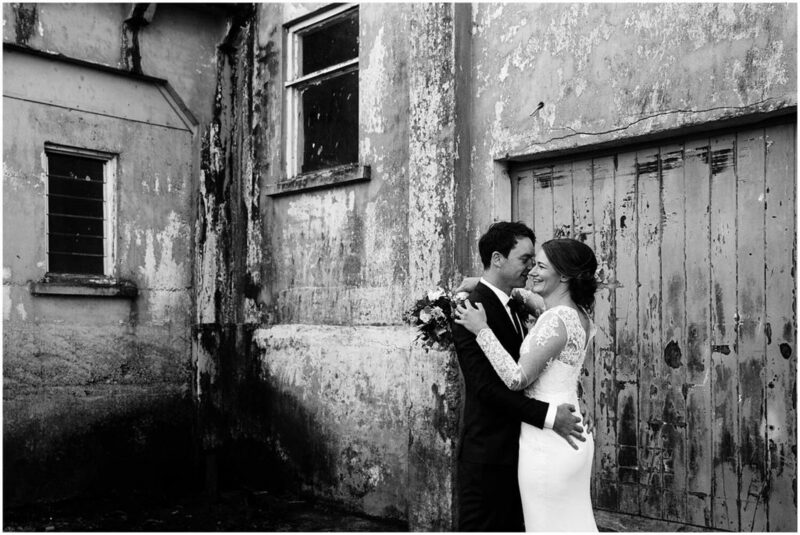 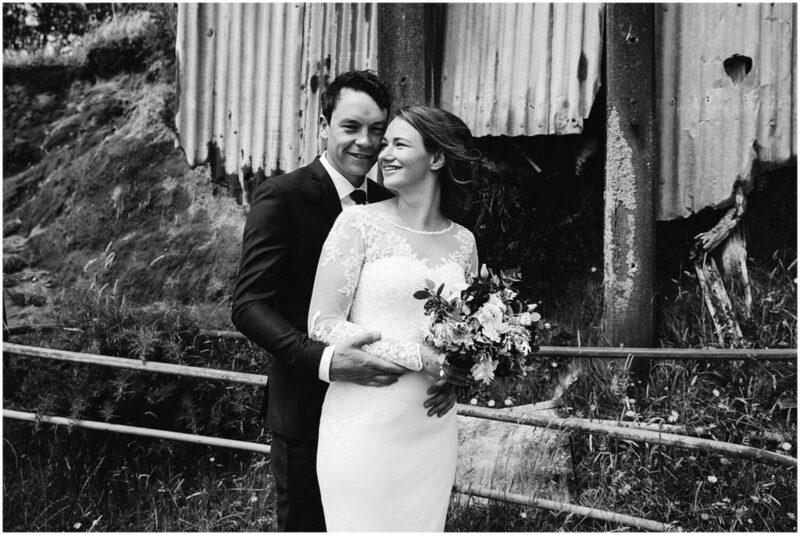 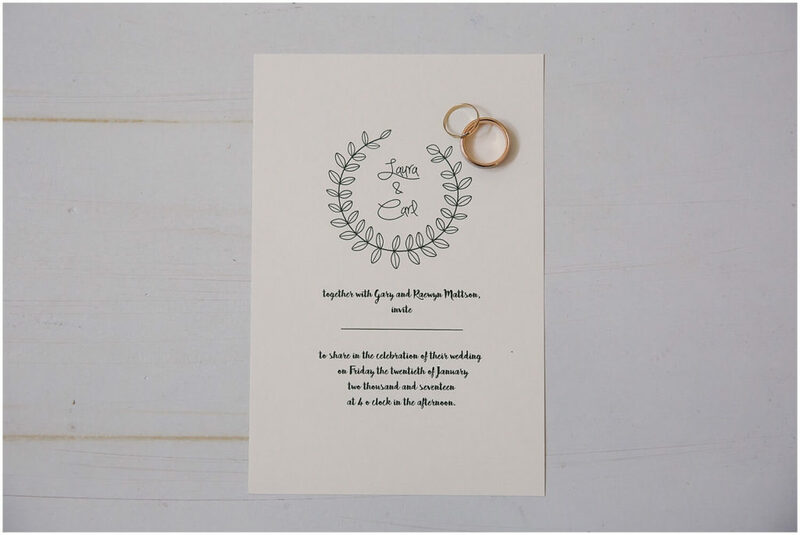 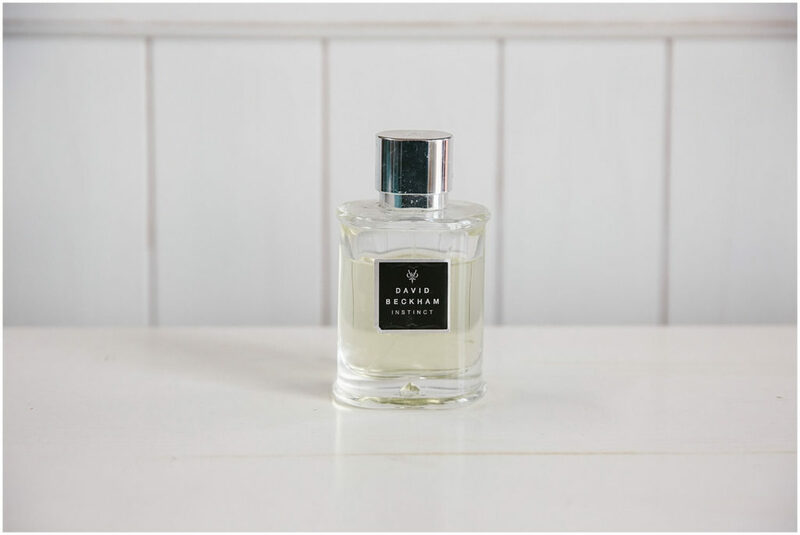 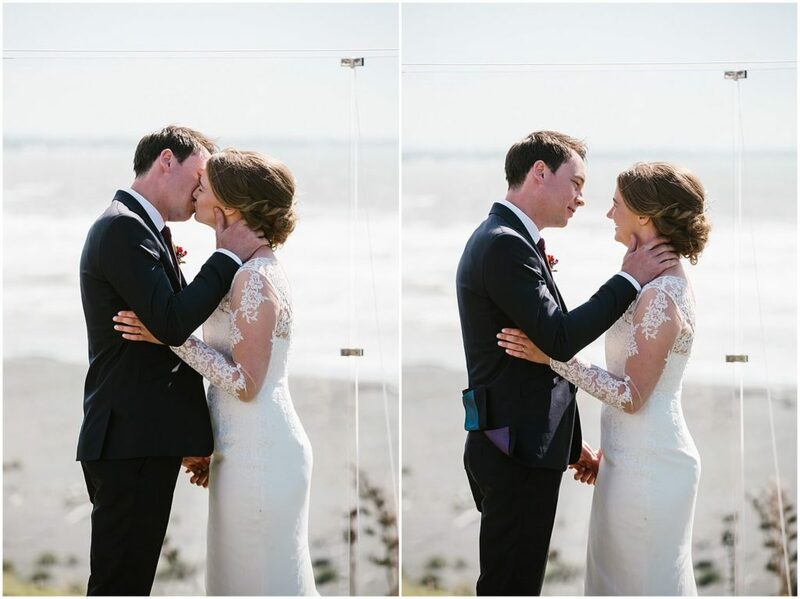 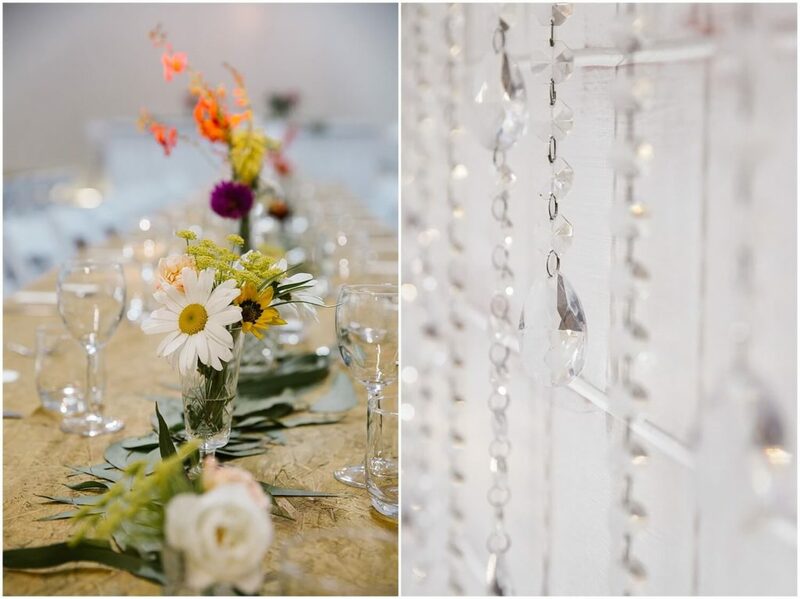 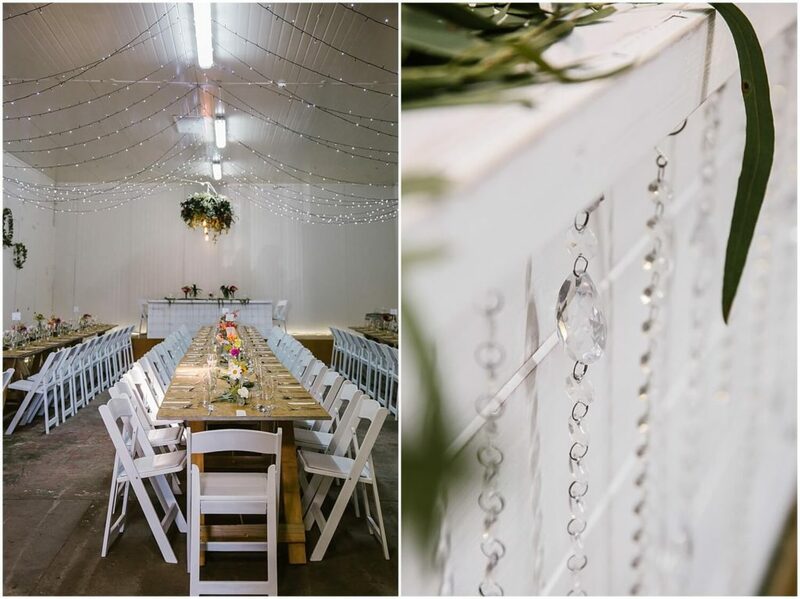 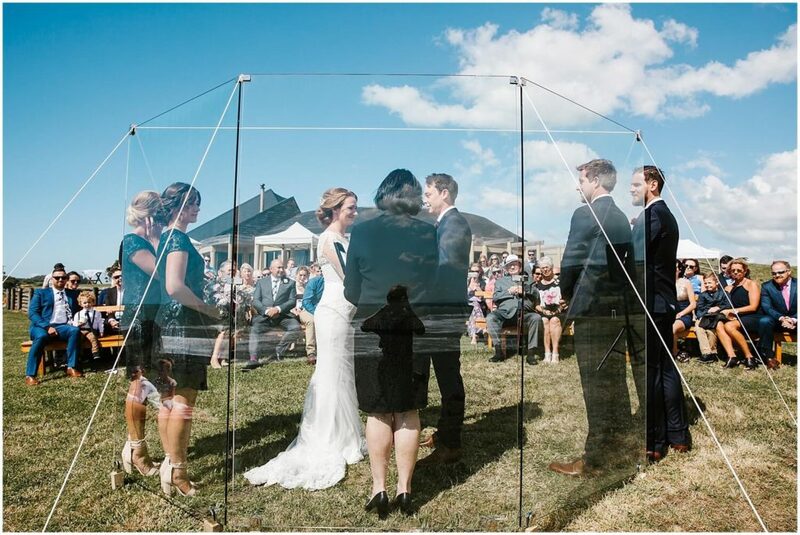 They were married overlooking the Taranaki coastline and despite being hit with four seasons in a day and crazy winds, it was utter perfection. 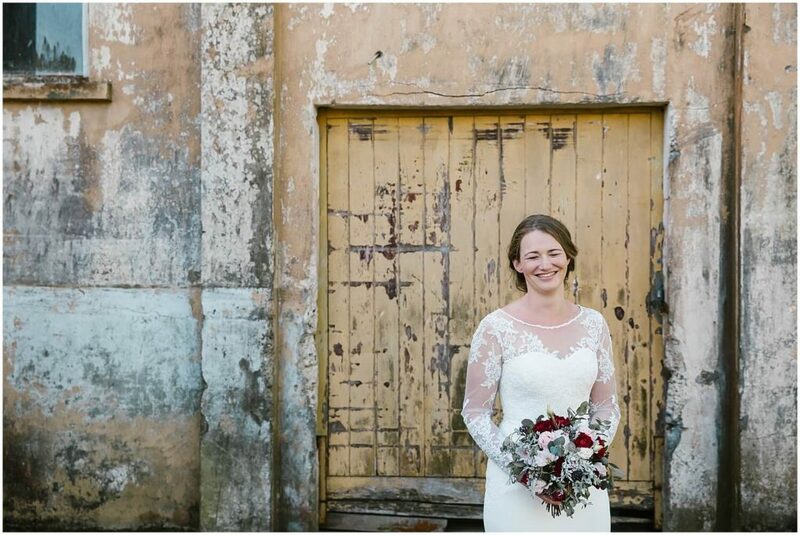 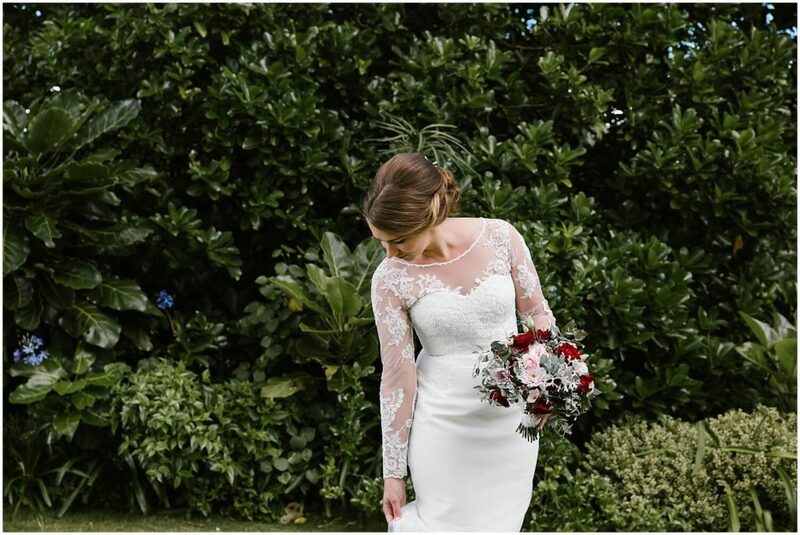 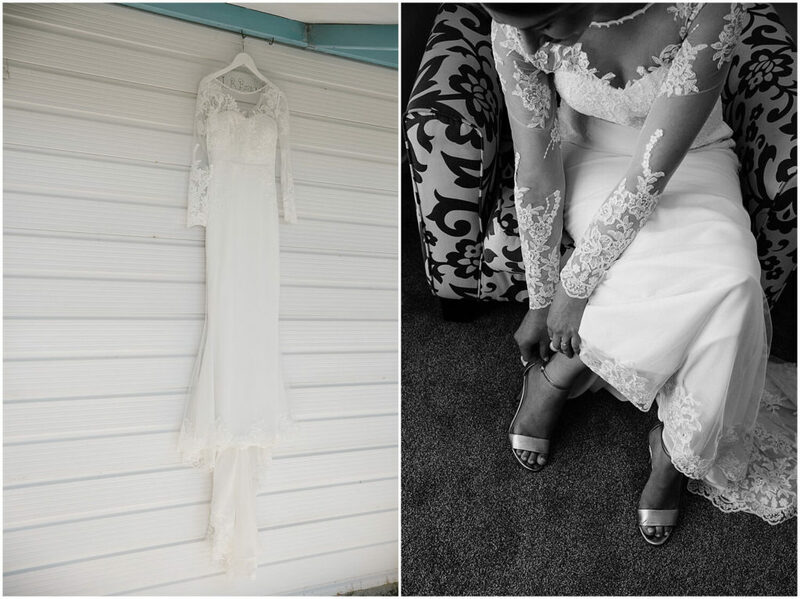 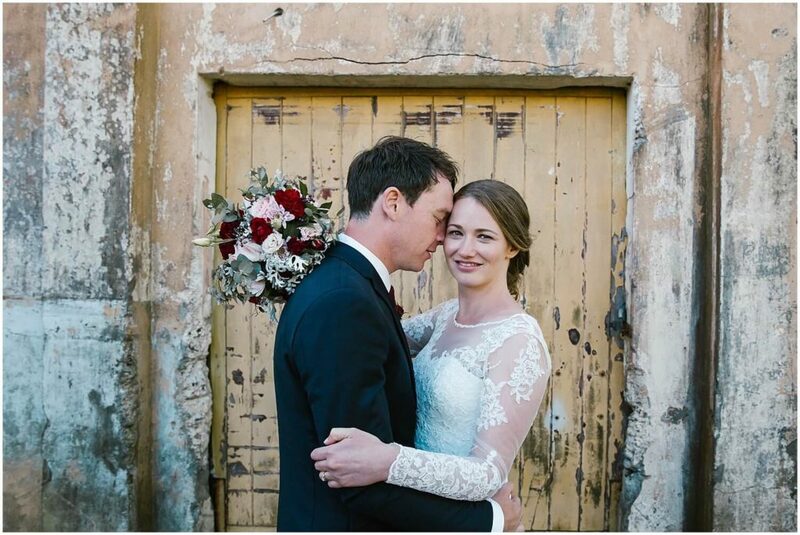 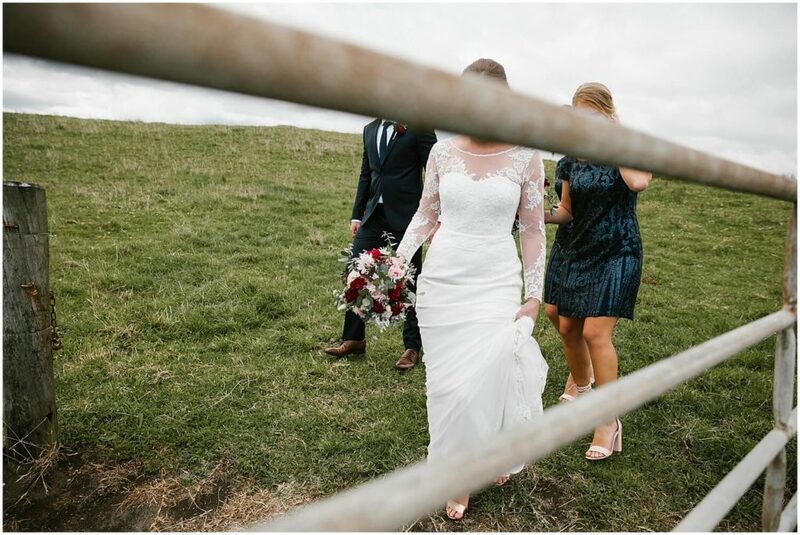 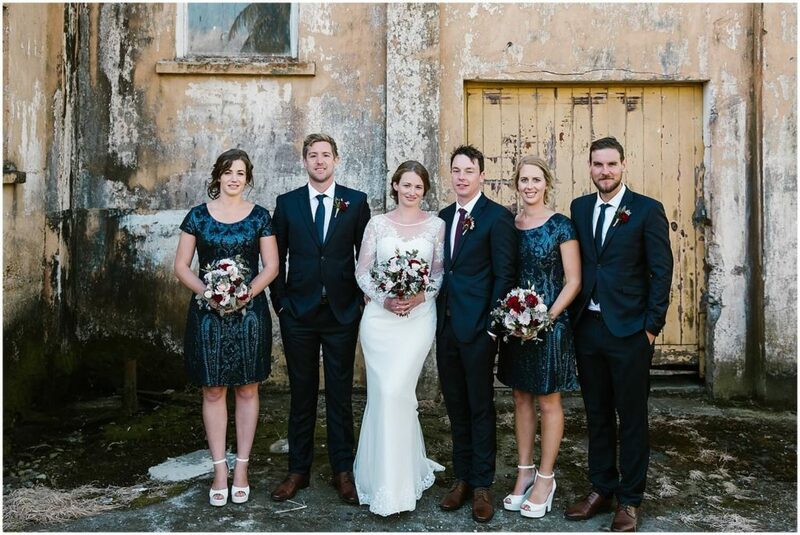 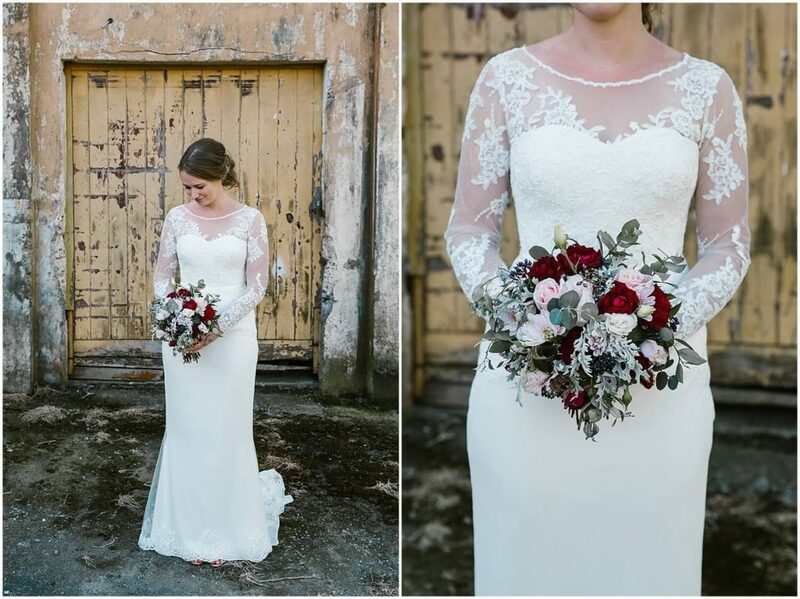 Laura wore an incredible dress from Liah Roebuck Bridal with full lace sleeves; she looked simply stunning. 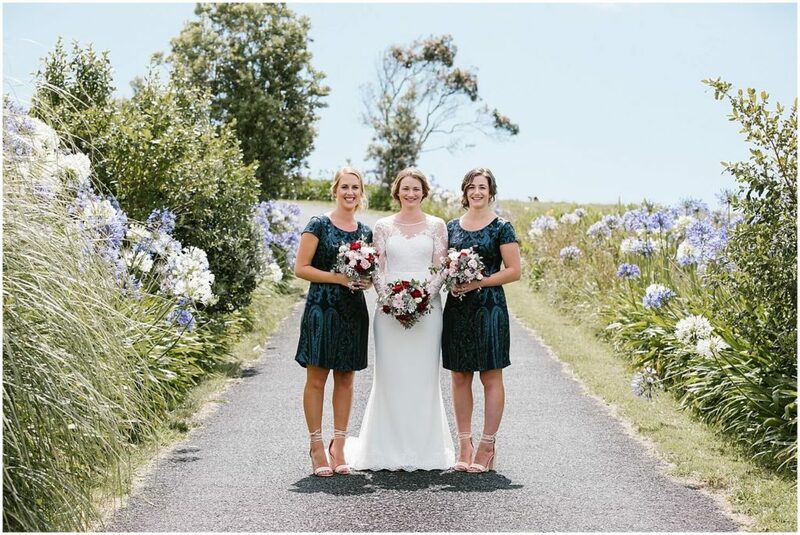 Thanks for inviting me along you two, I wish you all the happiness in your lives together.